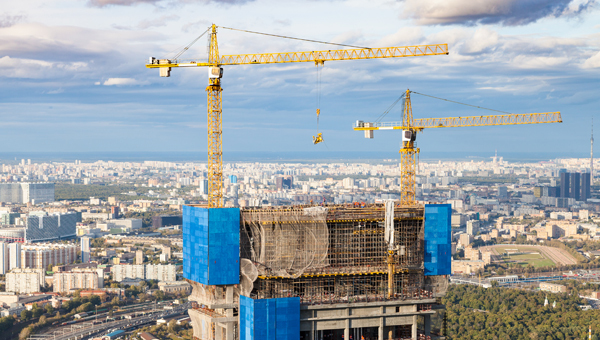 ACCURATE ATTENDANCE REGISTRATION IN CONSTRUCTION. 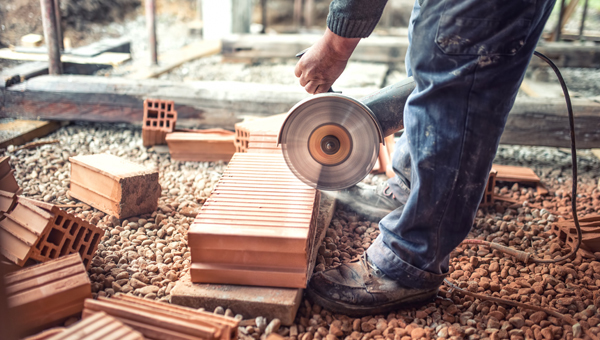 Since 1 April 2014, the construction sector has been further “enriched” with new legislation: starting from that date, every worker working on a building site must register with the ONSS. It is a gigantic task, especially considering last-minute scheduling changes or the importance of some teams. Fortunately, our software helps you! 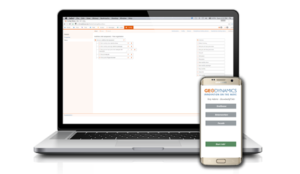 Thanks to our 8 innovative solutions, you will no longer have to worry about compliance with this obligatory attendance registration. 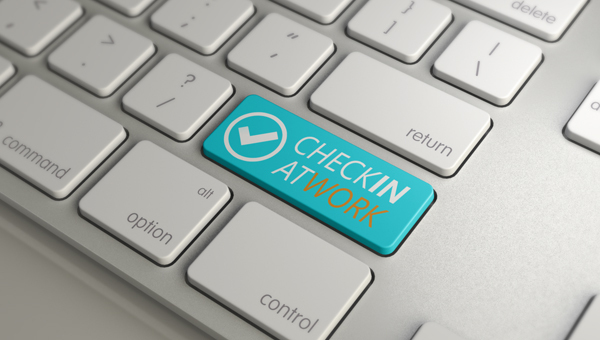 You can proceed in an almost automatic manner with these registrations for arrivals at the site rather than having to navigate for hours on the ONSS and CheckIn@Work websites. Our solutions are the result of a survey of a large number of our 3,000 clients. Every day, they work with all kinds of people and on different sites, and they know exactly what suits them the best. A simple conversation with our computer centre enables you to register yourself thanks to your telephone. Have you arrived on-site? Simply send an SMS with your personal code (or that of your colleagues) and the site code. Do you have a Smartphone? Register yourself, as well as your colleagues, thanks to our easy-to-use apps for iPhone and Android. Do you already have track and trace? Install our table of activities and easily insert your badge with the site number when you arrive at the site. Do you already have a badge reader? Thanks to a badge and unique site boundaries, the registration is almost automatic! Do you have a large site? Install our punch clock at the site entrance and let the employees scan their badge or their QR/construbadge to register their presence. Do you already use scheduling software? Load your file into our system and automatically transmit the attendance registration. Do you have your own (ERP) system? Don’t pay significant development charges to your operator and choose our automatic link to register arrivals at work. REGISTER IN YOUR OWN WAY. How to register yourself? There are several ways! There is certainly one that best fits your situation.